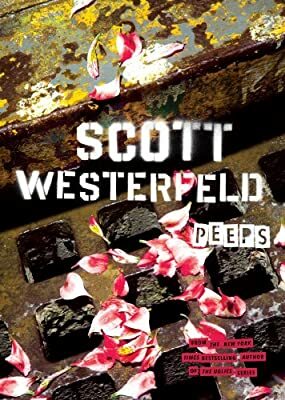 Author: Westerfeld, Scott Set In . . . Description: A year ago, Cal Thompson was a college freshman more interested in meeting girls and partying than in attending biology class. Now, after a fateful encounter with a mysterious woman named Morgan, biology has become, literally, Cal's life.